Aaron Olson Reiners, painting, and Nicole Haverkost, mixed media, in the MacRostie Gallery and works by Itasca Life Options Artists in the Minnesota Gallery. MacRostie Art Center. 405 NW 1st Ave.
Artists in Residence: Mary Corwin, David Dobbs, and Leah Yellowbird. Butterfly mobiles by Dan Root. 3rd floor Historic Central School. Paintings and drawings by Keefe Whight. Brewed Awakenings Coffee House. 24 NE 4th St.
Block prints by Betsy Bowen. Thursdays – Fridays. 10 am – 1 pm. Edge Center for the Arts. 101 2nd Ave. Bigfork. Grand Rapids Players Fall Youth Theater Education Classes Begin. More information at www.grplayers.com. Reif Center. 720 Conifer Dr.
Jeremy Messersmith Pop-Up Concert. Songs of optimism on his ukulele. Free. Grand Rapids Area Public Library.140 NE 2nd St.
Jeremy Messersmith Pop-Up Concert. Songs of optimism on his ukulele. Free. NoPo Coffee Company. 320 SE 21st St.
Jeremy Messersmith Pop-Up Concert. Songs of optimism on his ukulele. Free. Elder Circle YMCA. 400 River Rd. Jeremy Messersmith Pop-Up Concert. Songs of optimism on his ukulele. Free. Brewed Awakenings Coffee House. 24 NE 4th St.
Wednesday Writing Group. Bring your laptop or writing supplies. All genres and styles welcome. Ages 16 and older. Free. Grand Rapids Area Public Library.140 NE 2nd St. Artist Talk. Aaron Olson-Reiners discusses his work currently on display at MacRostie Art Center. Free. MacRostie Art Center. 405 NW 1st Ave.
Jeremy Messersmith. One of Minnesota’s most recognized and celebrated musicians receiving praise from The New York Times, NPR, USA Today, Paste Magazine, The Wall Street Journal, Time Magazine, Spin, and Rolling Stone among many others. 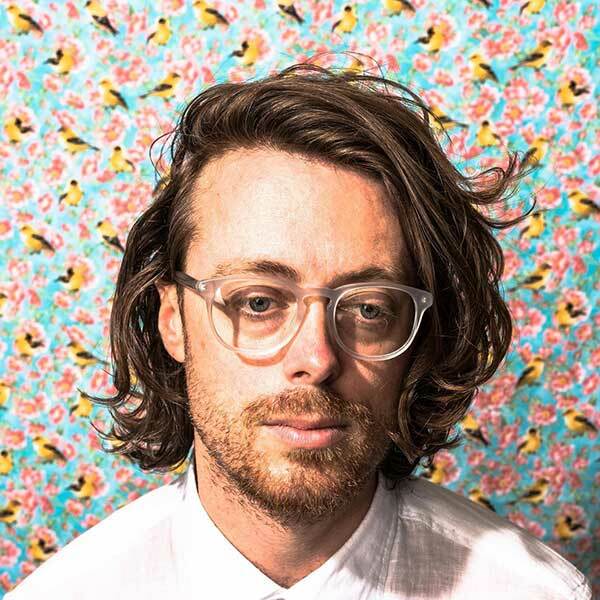 In 2010, Messersmith’s Reluctant Graveyard was named one of the Top 10 Albums of 2010 by NPR, and in 2014 he released Heart Murmurs to critical acclaim on the prestigious Glassnote Records. $15. Ives Studio Theater. Reif Center 720 Conifer Dr.
Sweeney Todd. Musical that tells a tale of an unjustly exiled man in partnership with a pie baker to seek revenge in an unconventional way. Presented by the Grand Rapids Players. $20. Wilcox Theater. Reif Center. 720 Conifer Dr.
Franti Road. Klockow Brewery. 36 SE 10th St.